Let Science Show you the Healthy Way! Look Younger & Change Your DNA! 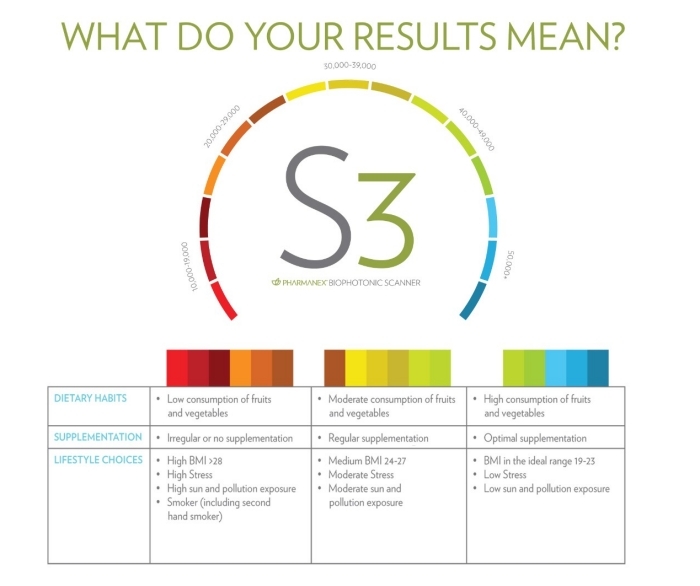 Do you know there is a 30 second scan you can take that will help you determine your dietary carotenoid score? 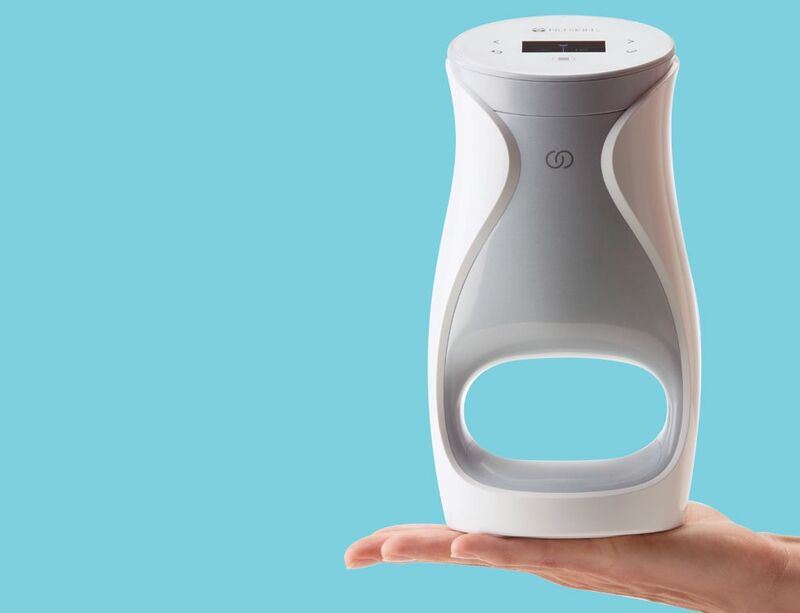 By monitoring this regularly this can provide health benefits in decreasing the risk of disease, particularly certain cancers, stress, dementia and eye disease. By simply tweaking certain things in your life you can improve your odds and even allow the body to self medicate! 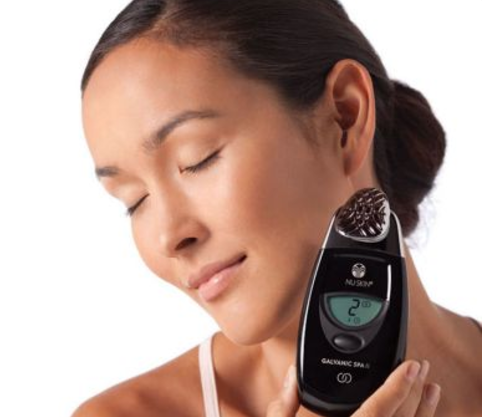 We perform scans 1:1 or in groups and offer simple education and products to help you get healthy with proven science. Sickness levels of NHS workers from Stress, Anxiety and Depression is up 17.6% which mean 1 million days of sickness per year! If you are a company hiring people the statistics in 2017 state every employee averages 4.1 days sickness per year – that is 30 Hours per employee! What company can afford this? I now you know someone who has suffered from Cancer or has just been diagnosed! The numbers are rising and we need to start taking care of our bodies NOW and start to prevent rather than just cure! Being sick with any life threatening illness is not fun for you or your family… Take action now against our biggest killer diseases with help from our Scanner and epigenetic science breakthroughs. 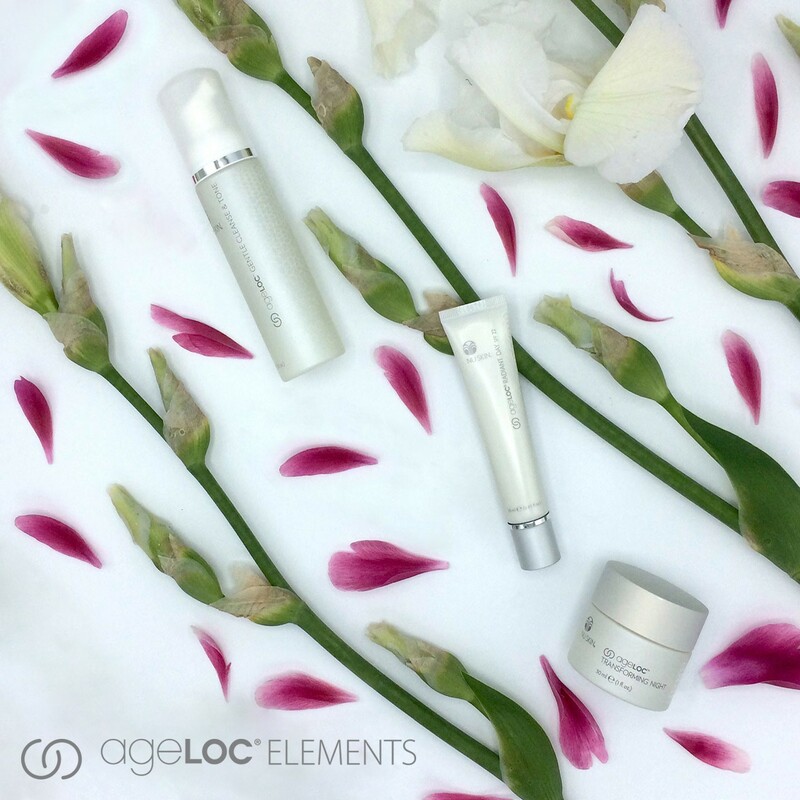 In collaboration with leading scientists, the ageLOC® science has revolutionised the way we appear to age. With over 30 years of research the discovery of age-related super markers or – as we call them – “arSuperMarkers.” our exclusive ageLOC® science targets these arSuperMarkers, the ultimate sources of ageing that can influence how we age. – Students who want to earn today! Absolutely loved our pamper party and cant wait to use my Body Spa before my wedding! WITH A #StopYourAgeClock HASHTAG – GET FEATURED ON OUR WEBSITE!